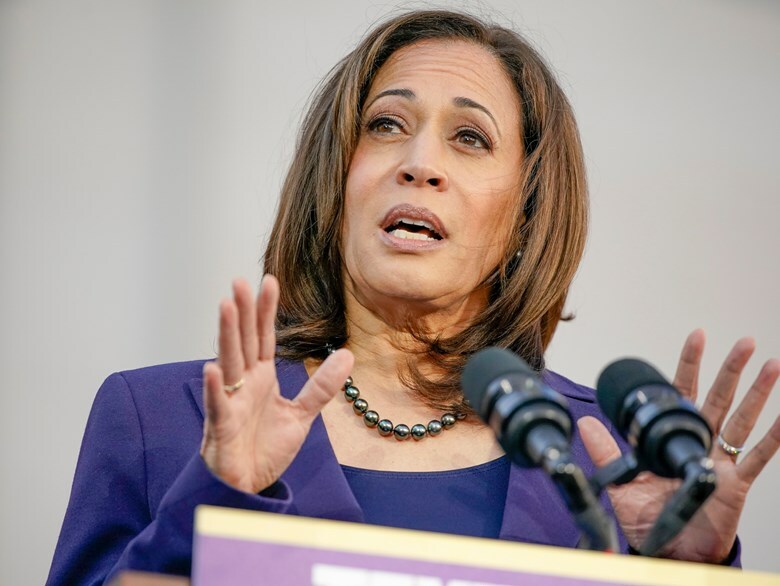 By Louis Jacobson, Chris Nichols on Tuesday, January 29th, 2019 at 2:24 p.m.
U.S. Sen. Kamala Harris, D-Calif., served as California attorney general from 2011 through 2016, and before that as San Francisco district attorney. Associated Press file photo. 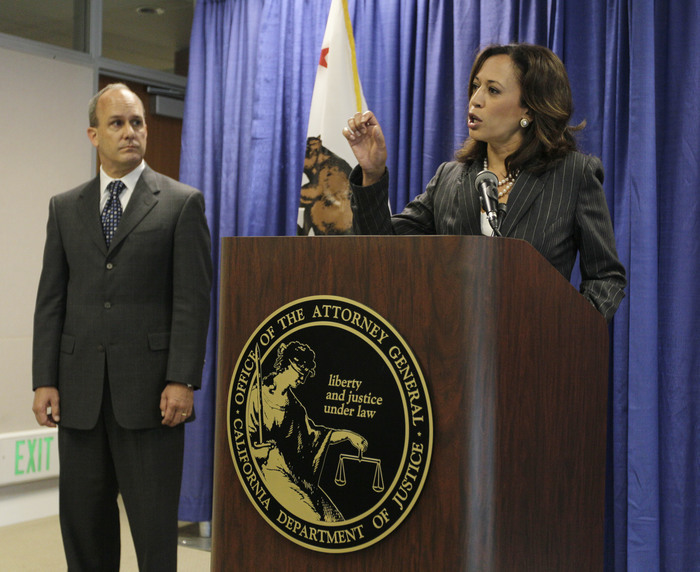 PolitiFact California will examine Harris' record throughout her run for president. 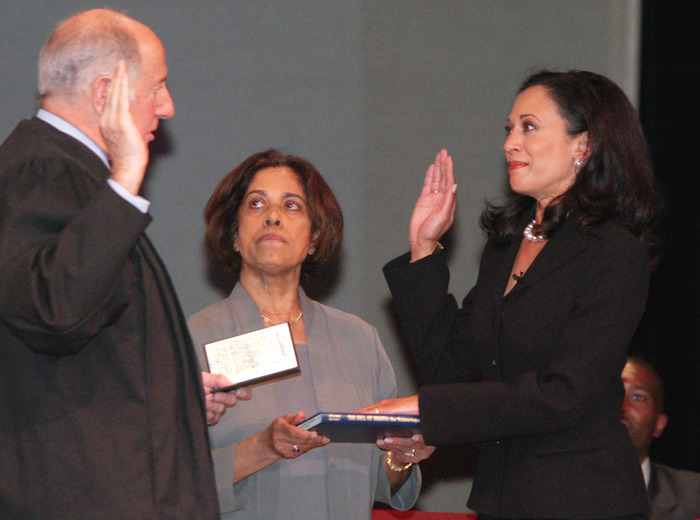 Is there a statement by Harris you would like us to fact-check? Email us at [email protected], or contact us on Twitter or Facebook.